The J. Owen Grundy Pier is conveniently located near public transportation and there are parking lots in the area. For more information, call 201-200-3426 or visit the NJCU website at www.njcu.edu/arts. The NJCU Alumni Jazz Big Band will perform a 100th Birthday Salute to Four Jazz Icons, featuring the music of Ella Fitzgerald, Dizzy Gillespie, Buddy Rich, and Thelonious Monk. Conducted by recently retired NJCU Professor Richard Lowenthal, this free concert features the renowned trumpeter Jon Faddis and the acclaimed young jazz singer Cyrille Aimée. The fifth annual concert with the Alumni Jazz Big Band is a collaboration between New Jersey City University and the City of Jersey City, which recognizes the value of music and the arts for the people of the community. 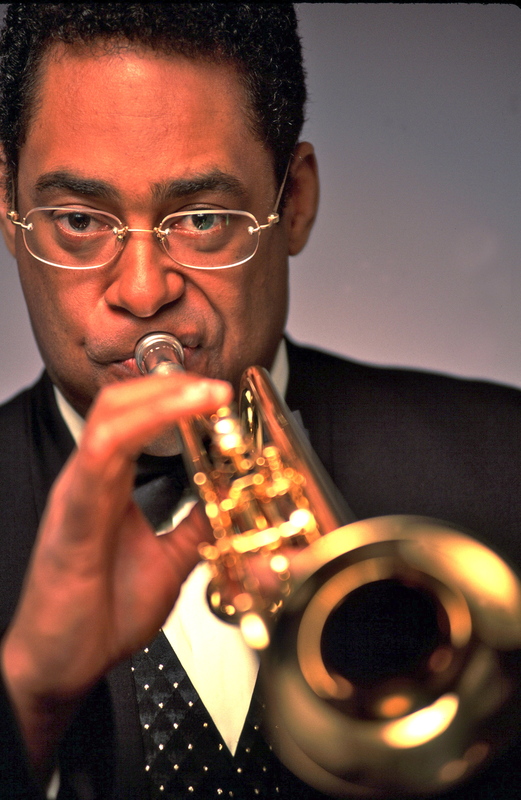 One of the world’s most famous trumpet players, Jon Faddis was mentored by the great Dizzy Gillespie and is a long-time advocate of his music. As a performer and educator, he continues the jazz trumpet lineage going back to Louis Armstrong. Mr. Faddis was a guest artist at the first Alumni Jazz Big Band concert in 2013 as part of the celebration of Dr. Henderson’s inauguration as the University’s first woman president. 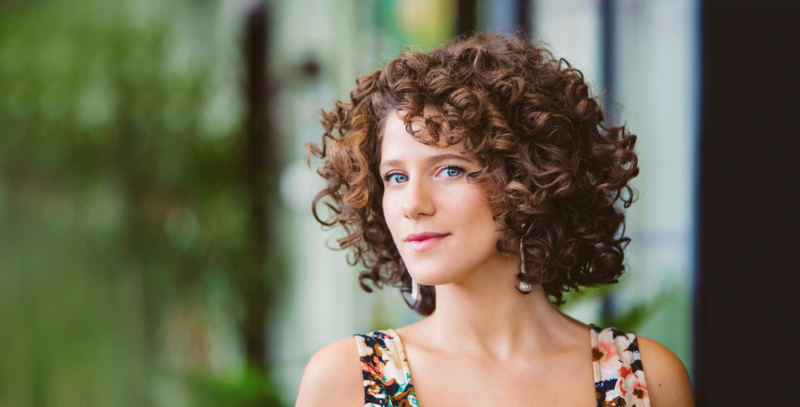 French singer Cyrille Aimée has been making a name for herself since she burst onto the jazz scene some 10 years ago. She has won the prestigious Montreux Jazz Festival Vocal Competition, the Sarah Vaughn International Jazz Vocal Competition, and was a finalist in the Thelonious Monk Vocal Competition. She now tours internationally with her own band and as a duo with the renowned guitarist Diego Figueiredo. The NJCU Alumni Jazz Big Band features accomplished musicians who studied at the University as far back as the late 1960s, when Professor Richard Lowenthal started the jazz program. Performing this year will be drummer Rich DeRosa (recipient of the 2014 NJCU Distinguished Alumni Award); sax players Mark Friedman, John DiSanto, Dave Nolan, Dustyn Richardson, and Dave Schumacher; trumpeters Marcell Bellinger, Vinnie Cutro, Nathan Eklund, and Freddie Hendrix; trombonists Rob Edwards, and Michael Modero; faculty members Allen Farnham on piano, Andy Eulau on bass, and Paul Robertson on percussion; former faculty member Peter McGuiness on trombone; and member of the Dizzy Gillespie Alumni All-Star Big Band, Doug Purviance, on trombone.